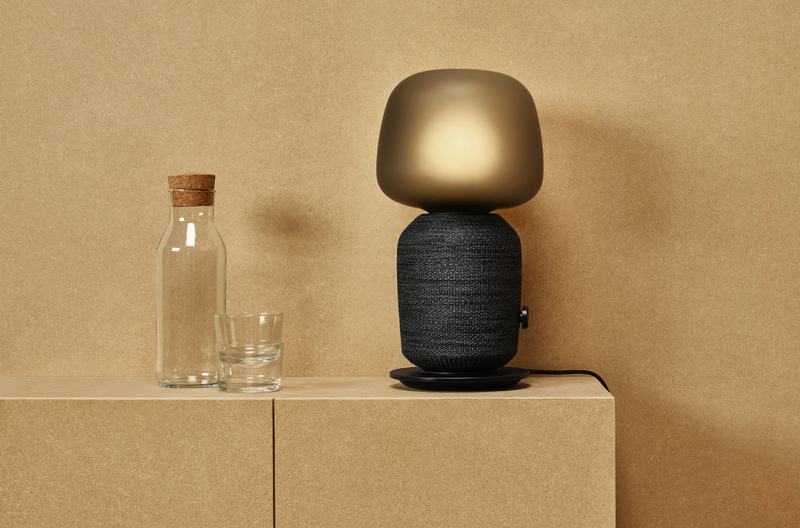 A collaboration between speaker manufacturer Sonos and IKEA was teased a few weeks ago and now we have a first look at the products they'll be bringing to IKEA stores in Q3 this year. Enjoy music, podcasts, radio, audiobooks, TV, and more on Sonos. Steam from all your favorite services and easily control your sound system with the Sonos app, Apple Airplay 2, and your voice. It all sounds great at a technical level, but no word on pricing yet.